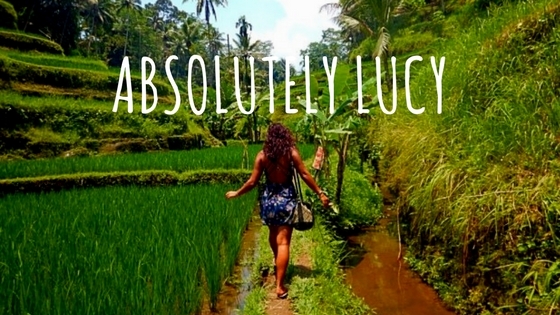 One of Absolutely Lucy’s favourite traveling experiences – Sri Lanka is a magical country that everyone should travel once. For true, authentic Asian travel, amazing food and wonderful people, Sri Lanka will steal your heart. Explore this section for everything from beaches and accommodation reviews – including safari camps, tree houses and hotels – to jungle safaris and where to spot elephants in Sri Lanka. Since I was a little girl I was always captivated by the idea of riding in a hot air balloon high above some beautiful country – gazing down across animals grazing on the Serengeti, or the strange buildings of Cappadocia….